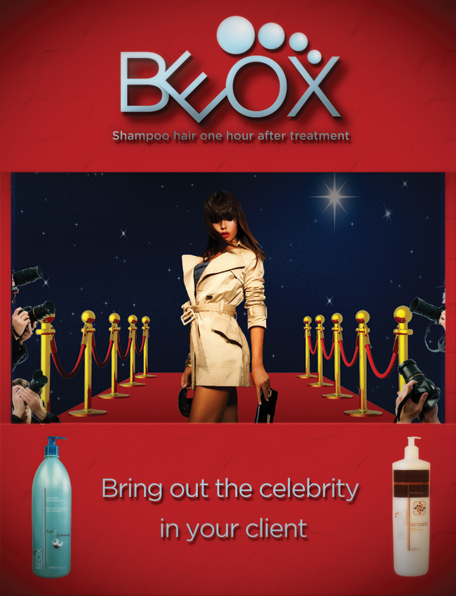 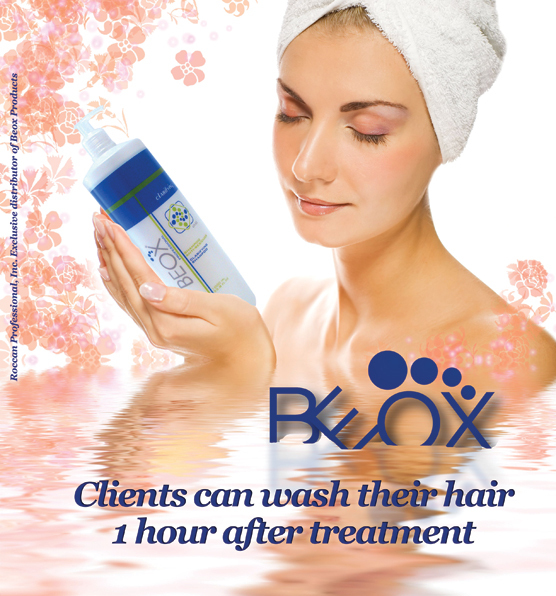 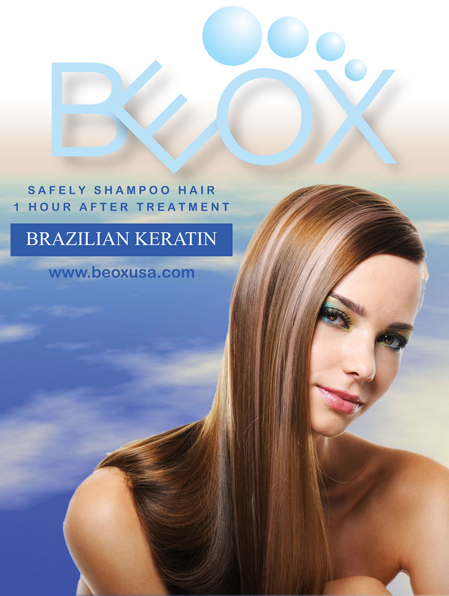 All posters can be customized to include your salon name as well as the BEOX product image of your choice. 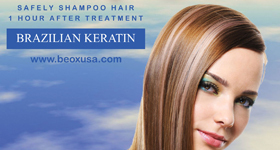 Additionally, some posters can come in a variety of colors to match your salon. 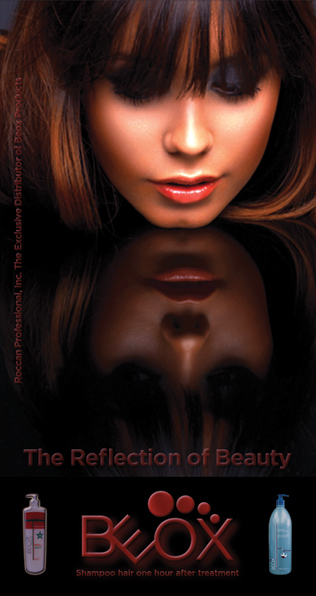 Copyrights 2010 - Roccan Professional, Inc. All rights reserved.